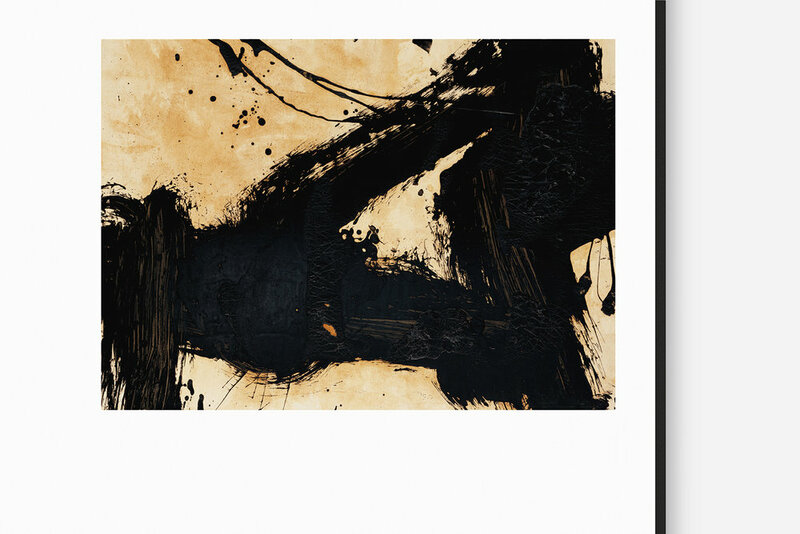 Yu-ichi Inoue is known as a pioneer of contemporary calligraphy. 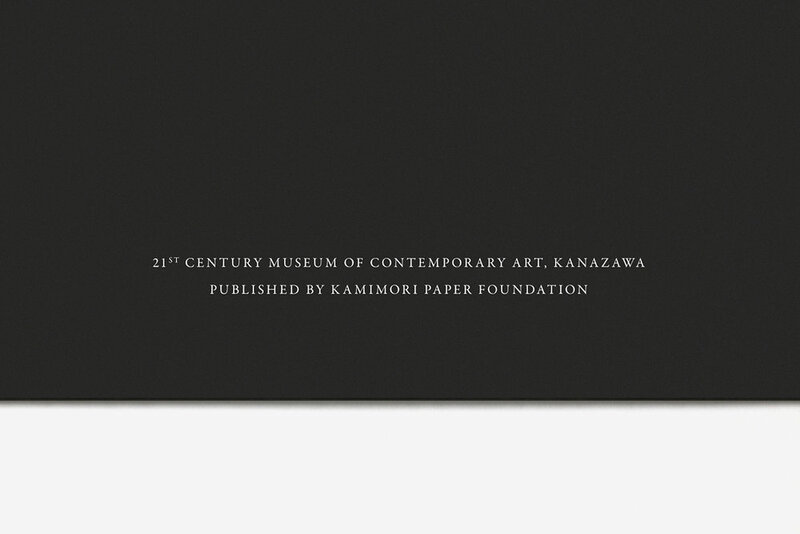 We designed the official catalog of “A Centennial Exhibition: INOUE Yu-ichi”, which was held at the 21st Century Museum of Contemporary Art, Kanazawa. The exhibition was a large scale retrospective that marked the centennial of his birth. It spanned the history of the artists’ career, from 1955 to 1985, and was viewed in a publication that compiles important works from his early to late periods. Included are analyses on his work by leading authorities, introducing the entire scope of his art. 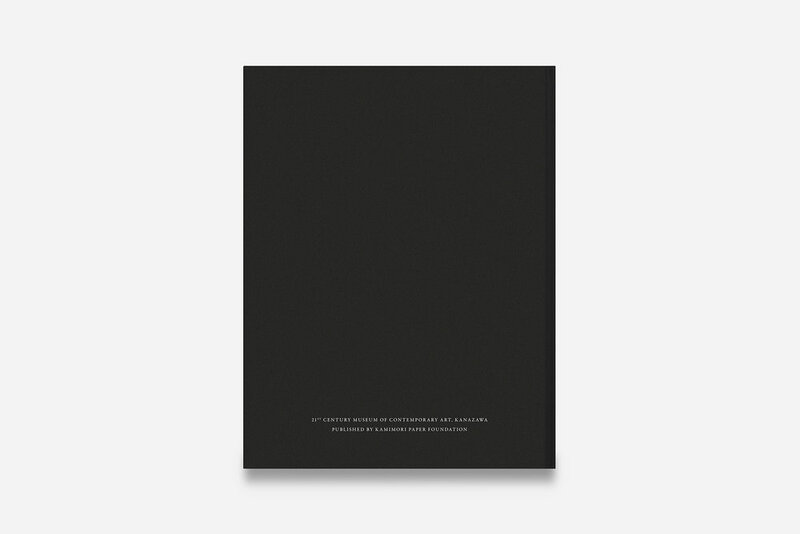 We chose to adopt a deep black paper on the cover as a metaphor of the ink which is symbolic of his artwork. Printing and Bounding: Toppan Printing Co., Ltd.